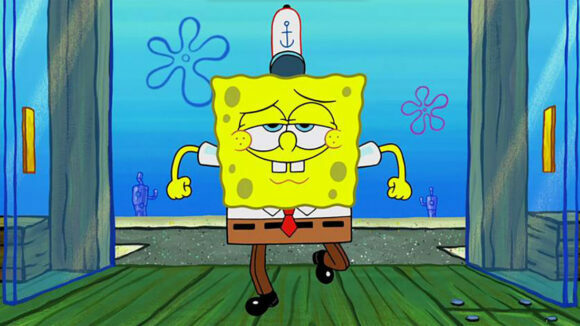 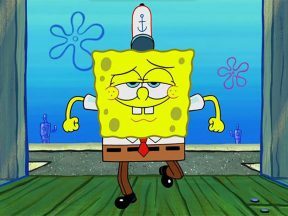 The new “Spongebob” movie is upping the cute factor. 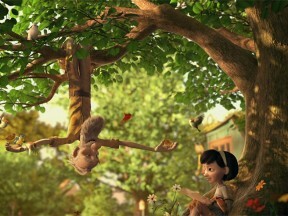 One of the best comic-to-cg animation translations, but will it get a U.S. release? 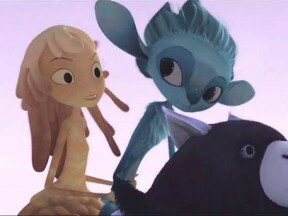 From short filmmaker to Pixar animator to director of hit animated features, Louis Clichy is charting his own course. 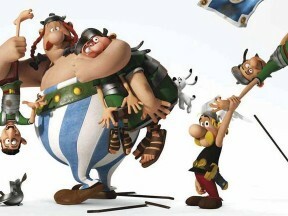 Asterix and Obelix are back for a new animated adventure – in cg! 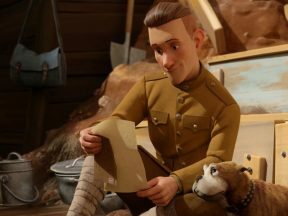 The forgotten story of a true-life World War I hero on four legs is the subject of Fun Academy’s first animated feature. 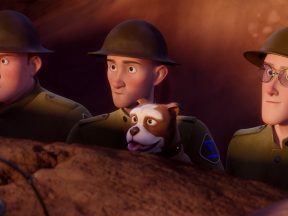 This true-life story of a heroic dog is coming to theaters in April. 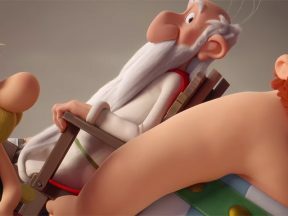 ‘Sgt. 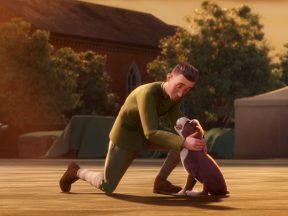 Stubby’ is an independently produced American cg feature that will debut in 2018. 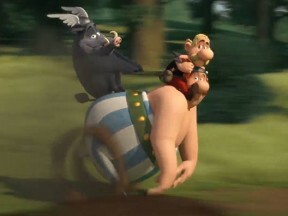 Our first look at “Sgt. 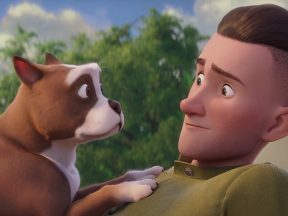 Stubby,” arriving in 2018. 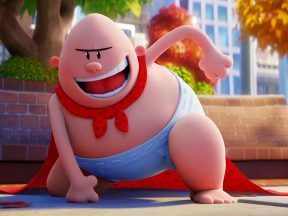 “Captain Underpants” marks a couple of historic firsts for Dreamworks Animation, and for L.A. feature artists, they could be worrisome firsts. 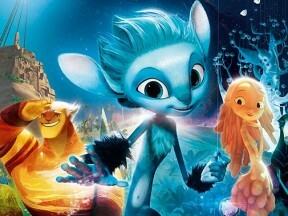 It will be the first animated feature produced by Georgia’s Fun Academy Motion Pictures. 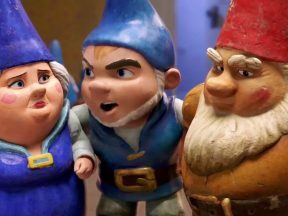 Mark Osborne talks about why he said no to directing the project at first and why working in CG can drive a director crazy. 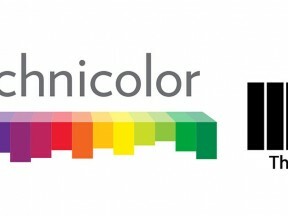 Technicolor has acquired The Milll, the world’s largest advertising vfx studio, in a deal valued at nearly $300 million. 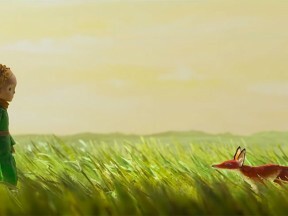 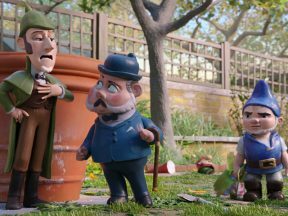 The movie combines CG and stop-motion animation to tell the classic tale. 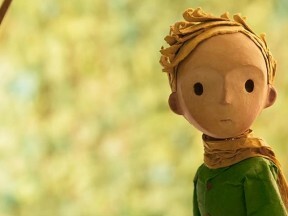 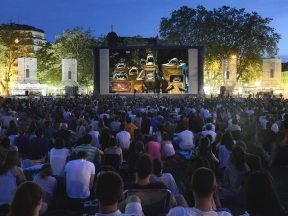 The makers of last year’s CG Astérix and the upcoming “Little Prince” has been snapped up. 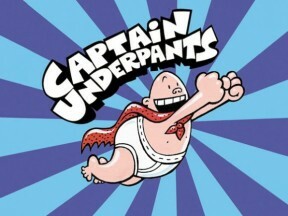 DreamWorks is outsourcing the production of “Captain Underpants,” but where will they make it? 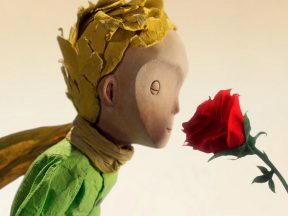 Here’s the first full trailer for the French animated feature “The Little Prince” directed by “Kung Fu Panda” director Mark Osborne. 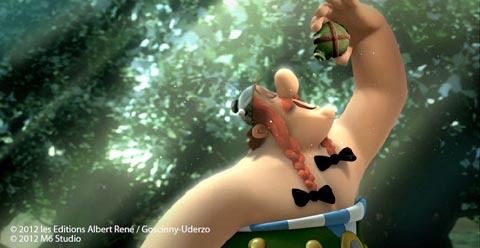 The first teaser is out today for the French animated feature “Astérix: Le Domaine des Dieux” (“Asterix: The Land of the Gods”) directed by Alexandre Astier and Louis Clichy.